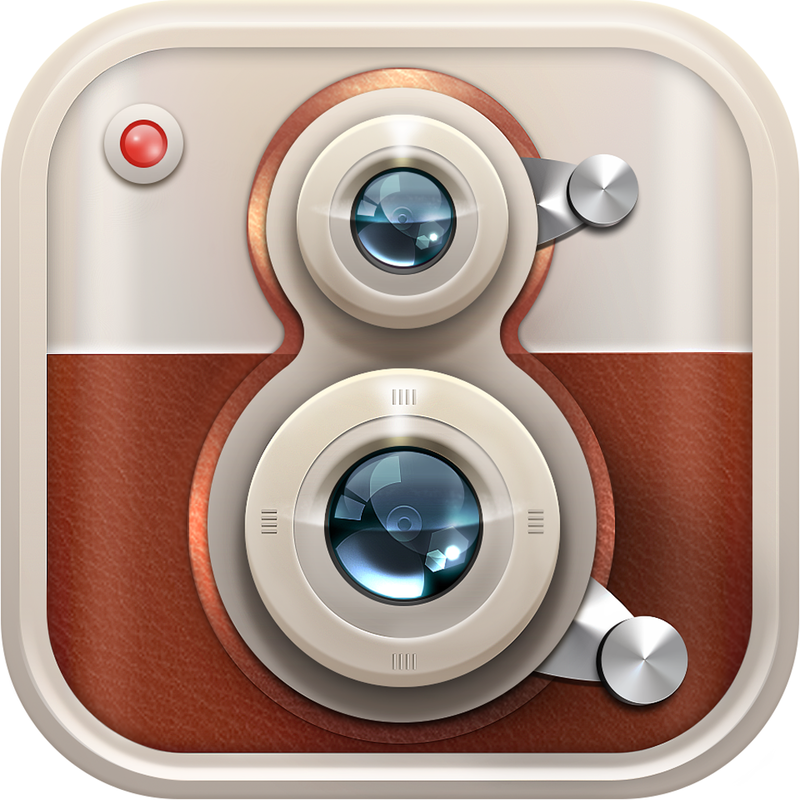 Today we are focused on apps that will put your iDevice’s camera to good use like blurr, XnBooth Pro, Popkick, and blurrred. Mathtastical ($0.99 → Free, 6.1 MB): This visually stimulating game will actually make you enjoy solving math problems. At the top of the screen you’ll see the problem you need to solve. In the middle you’ll see how much time you have left to do so. Tap the numbers surrounding the countdown timer in the middle to make your guess. If you run into trouble, there are three different power-ups available to you. You’re able to purchase more power-ups after each game using the gems you’ve earned from being a smarty pants. The game also includes achievements and leaderboards via Game Center. Mathtastical is available for free for a limited time. It has a 5-star rating with a total of 11 ratings. 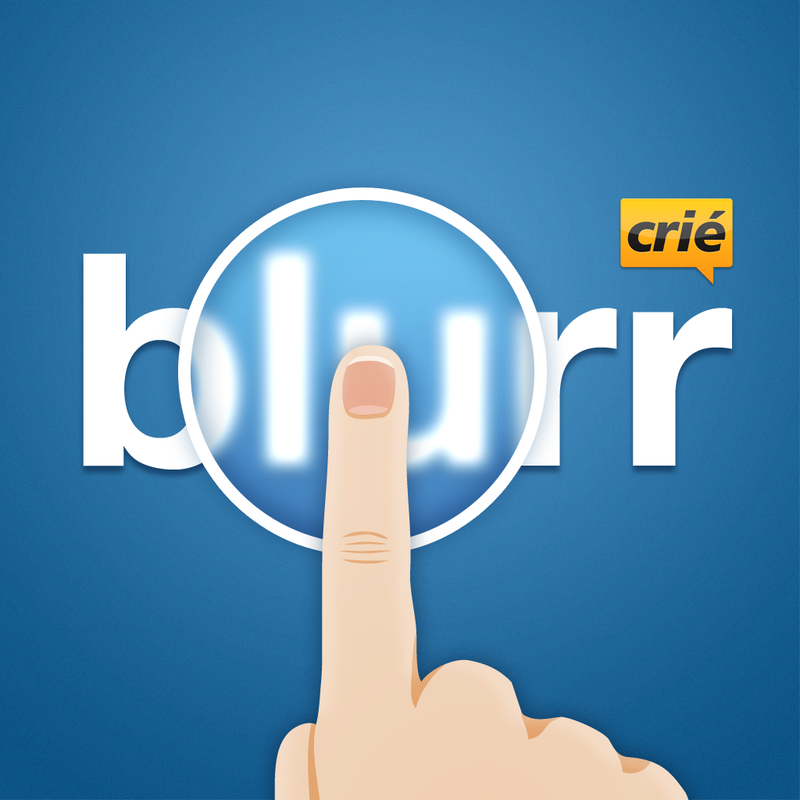 blurr ($0.99 → Free, 6.4 MB): Hide your identity or just blur for fun with this photography app. You're able to import any photo from your library or snap a new one in-app. You can then choose if you want to blur the whole photo and reveal parts of it, blur parts of it manually, or blur with a mosaic effect. You're able to adjust the intensity of the blur and the brush size in order to get the effect you're looking for. Your final creations can be shared via Facebook, Twitter, or email. blurr is available for free for a limited time. It has a 3.5-star rating with a total of 41 ratings. blurrred. - Blur Your Wallpapers For iOS7 ($0.99 → Free, 2.6 MB): Create beautifully blurred, iOS 7-style wallpapers with this photography app. Choose any photo from your library, because they will all look amazing with the Gaussian blur effect applied. Then drag the slider to create the perfect blur effect. That’s it! You’re all done. You’re able to save your photo to your library to be used as a wallpaper, or share it with the world via email, Messages, Twitter, Facebook, or AirDrop. blurrred. 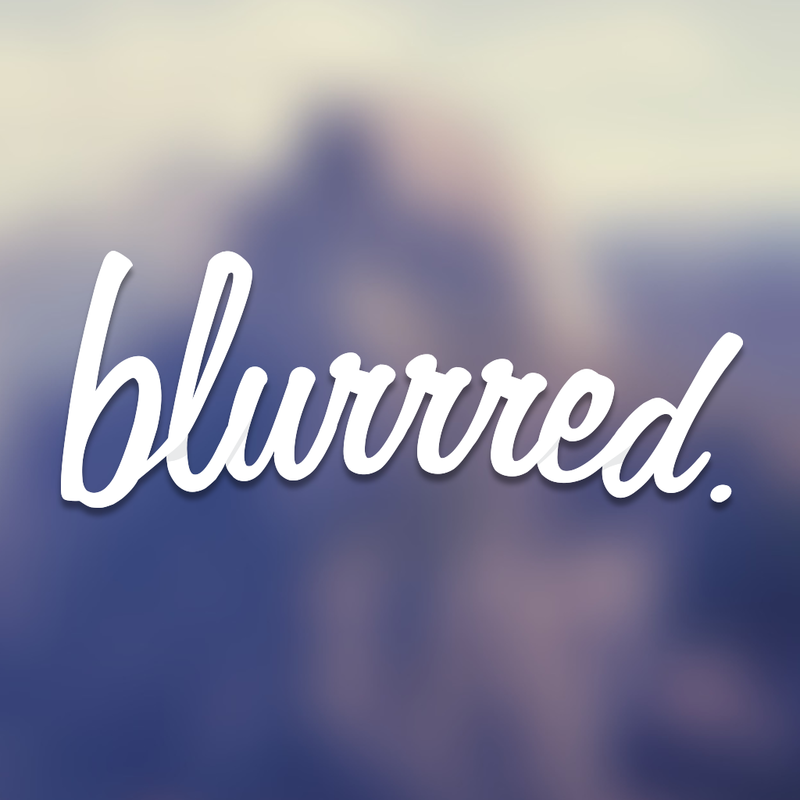 - Blur Your Wallpapers For iOS7 is available for free for a limited time. It has a 4-star rating with a total of 16 ratings. Popkick - Colorful Camera ($0.99 → Free, 24.7 MB): Add some pop to your photos with this vibrant effects app. It allows you to create wall-worthy pop art with almost no effort at all. Just import a photo from your library or take a new one within the app. An effect will be applied at random, and then you can tweak it to your liking. 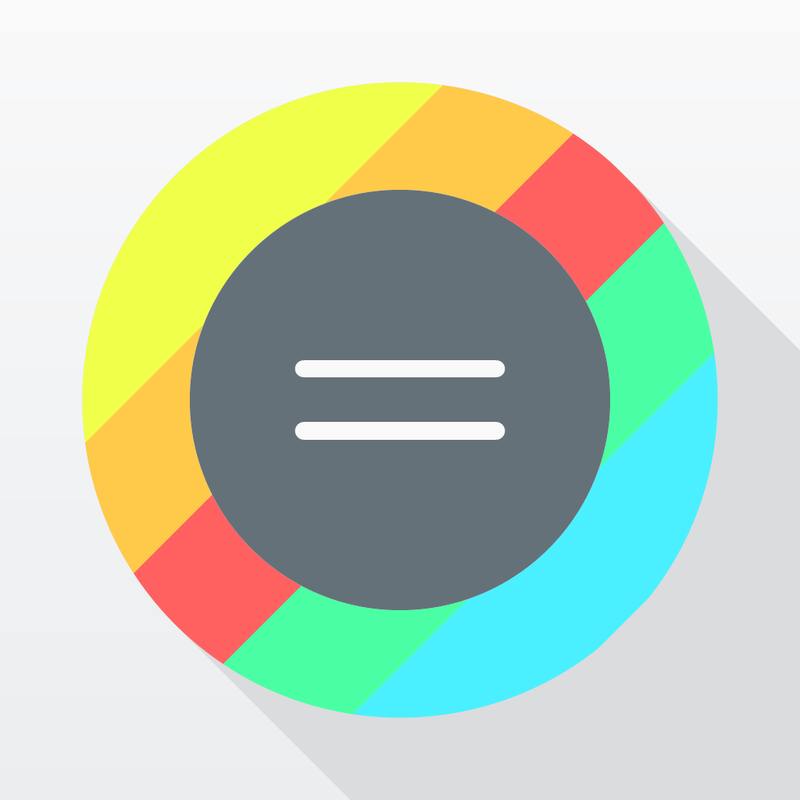 You can really get creative by spinning the color wheel and adding a parallax shift. 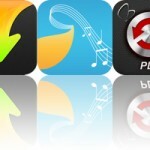 The app includes a total of 12 pop effects, five combinable enhancements, and two border types. Your final creations can be shared via email, Messages, Facebook, Twitter, or Instagram. 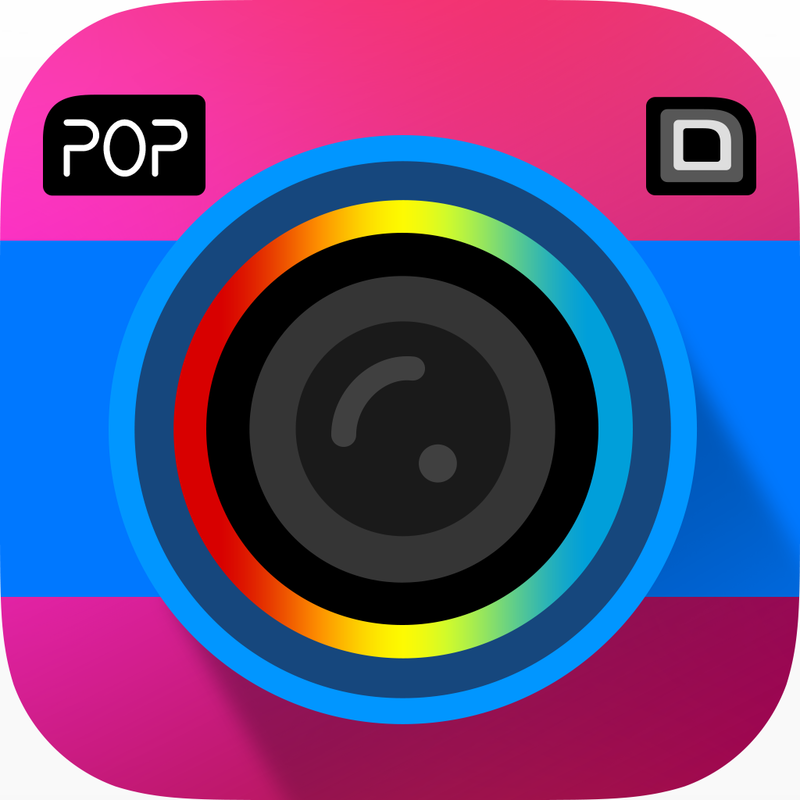 Popkick - Colorful Camera is available for free today only (12/28). It has a 4.5-star rating with a total of 35 ratings. XnBooth Pro ($0.99 → Free, 10.5 MB): Hop into this digital photo booth and have some fun! You’re able to import your own photos or take new ones from within the app. If you choose the latter route, XnBooth Pro offers the ability to take four consecutive photos just like a real photo booth. Then choose one of the many different layouts and apply various filters to your photos before sending your finished product off via Facebook, Twitter, or Instagram. 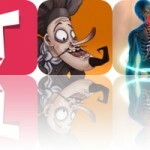 The app also features the ability to swap photos between frames, or go completely random. XnBooth Pro is available for free for a limited time. It has a 4.5-star rating with a total of 28 ratings. Toca House ($2.99 → Free, 70.3 MB): Another adorable educational app from Toca Boca. Your little ones must help five friends do their chores around the house. They'll be required to do the dishes, iron, sweep, plant flowers, and much more. The app includes 19 different mini-games, with a completely different order each time. It also includes fun sounds and animations, and original Toca Boca artwork. Toca House is available for free for a limited time. It has a 4-star rating with a total of 1976 ratings. 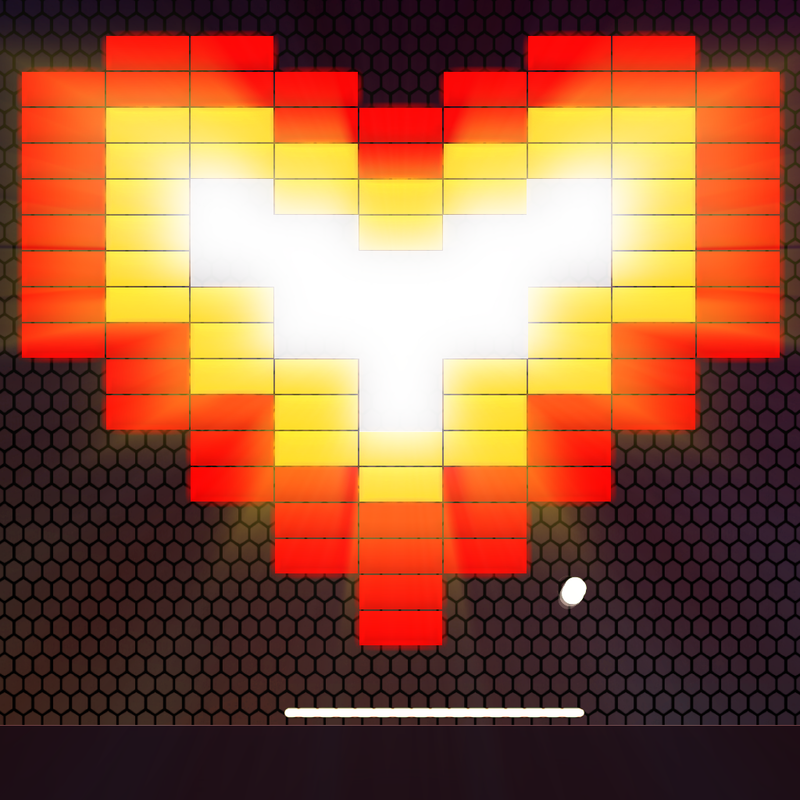 Trixibrix ($0.99 → Free, 3.6 MB): The perfect game to scratch that brick breaking itch. The entire bottom half of the screen is devoted to your finger. Just slide back and forth to control your paddle. The moment your finger touches the screen your ball will be launched into the air, so be ready! The bricks you need to break will continuously scroll across the screen, so keep breaking until you can’t break anymore. Power-ups will also randomly appear, providing you with multiple balls and extra lives. The game also includes leaderboards via Game Center. Trixibrix is available for free for a limited time. It has a 5-star rating with a total of 8 ratings.